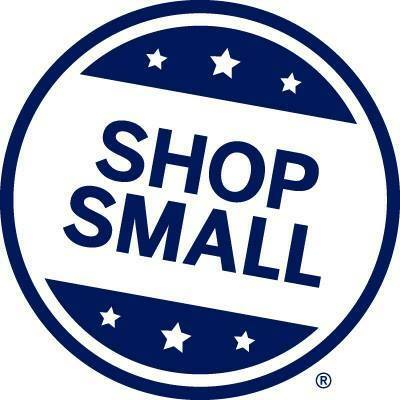 Small Business Saturday is the Saturday after Thanksgiving, November 24, all day! Bring your friends and family downtown to shop and support the independently owned, small businesses that make Helena unique. When you support small business, your dollars go directly back into our community and help Helena thrive! We’re all for shopping small. And we’re all for supporting our communities. That’s why American Express founded Small Business Saturday. So each year on the Saturday after Thanksgiving, shoppers, business owners, and organizations come together to Shop Small at the small businesses that make their communities unique. Because when they thrive, we all do. So this Nov 24, let’s all Shop Small.